IC System was founded in 1938 on the guiding principle to deliver ethical, effective business collection services for locally-owned companies. Though today we have expanded our client base to include larger industries and corporations, our foundation is comprised of thousands of businesses in many industries that span all fifty states. This diversity of clients makes our medium and small business debt collection agency uniquely qualified to solve your accounts receivable challenges. Want to know more about our small and medium business recovery services? Learn more about IC System and how it works. Both packages are designed to streamline your accounts receivable processes and allow you to focus on the work you do best. No matter which industry you work in, there is no better way to maximize your revenue than with debt collection experts who provide you with the resources it takes to recover the money you are owed. We always treat your customers with respect at every point of contact, using strategic communication tactics that maintain relationships. With our powerful tools and dedicated team by your side, your business can add predictability to accounts receivable and maximize revenue like never before. IC System’s online tools provide a secure and convenient way of managing your outstanding receivables. Our online tools are free and easy to use. IC Systems’ collection agency provides small businesses with credit reporting and monitoring services. We keep track of a consumer’s credit profile, so you don’t have to. After IC System works your accounts for 180 days, we will forward qualifying (>$100) accounts to an independent attorney. Typically after N-LAR services, IC System will review an account to determine of litigation is a viable option for collection. If this is the case, IC System will make a recommendation for litigation to your office. The account will be assigned to an attorney and pursued for resolution or judgment. Small and medium businesses will benefit from IC System’s vast experience. 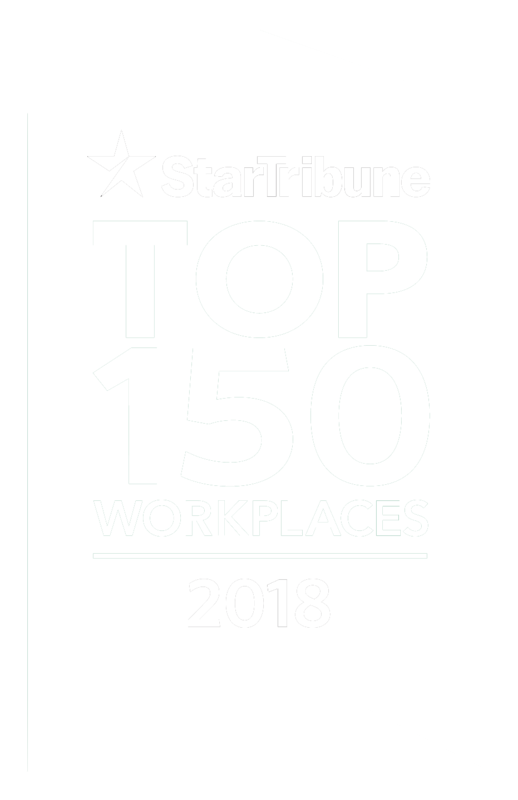 Though our corporate offices are located just outside of St. Paul, MN, we are a national agency. Your business will receive our hands-on service as if we were right next door. As a small- or medium-sized business, you also receive access to our online client tools, which allow you to access your inventory 24/7, submit new debts for collection, generate reports, and communicate with our helpful client service staff. Our customized strategy applies advanced analytics to your inventory to develop an approach best suited to your accounts, no matter your size or how many accounts you have. IC System ensures you receive intelligent and effective work effort for the best results. Experience the IC System difference today. 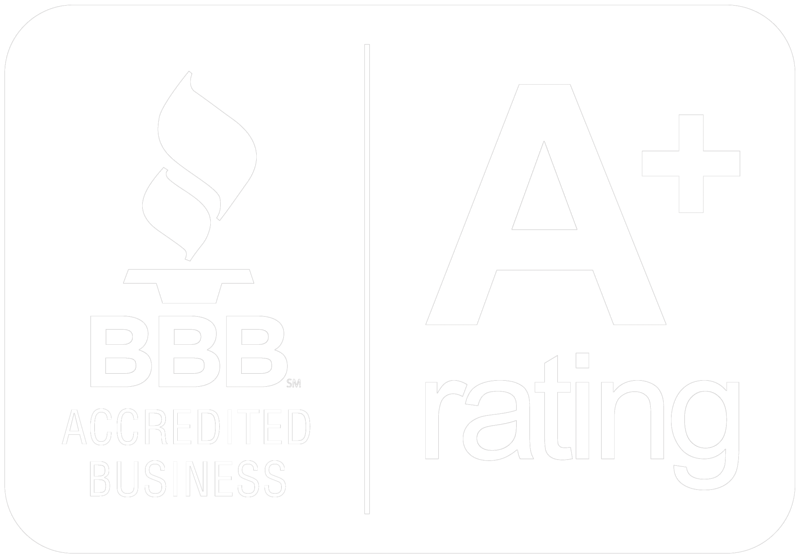 IC System has worked with hundreds of pest control companies nationwide for over five decades. 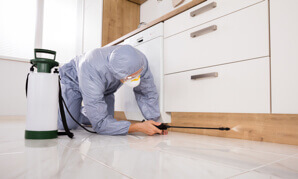 We keep a close eye on the latest developments in the pest control industry to offer you the best, most informed collection service. Find out why IC System remains a smart and effective solution for an industry that has a higher rate of collection than most. Veterinary medicine remains one of the most defaulted of all healthcare industries. 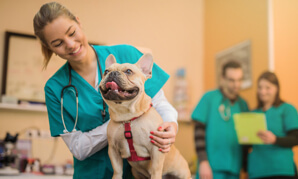 IC System has been serving veterinary offices since our inception, and we know that getting paid for the services you provide is (almost) as important as keeping our dear animal friends healthy. Let IC System take care of unpaid pet owner accounts; you take care of the pets. Chiropractors are affected by bad debt often in a very direct way — especially smaller practices. Every unpaid account can impede your office from running smoothly. IC System works with hundreds of chiropractors across the country to recover past due accounts. Our highly-trained patient financial counselors will recover your past due accounts and, most importantly, maintain your valuable patient relationships while doing so. IC System’s vast experience in the healthcare industry includes several hundred clients in the optometry field. 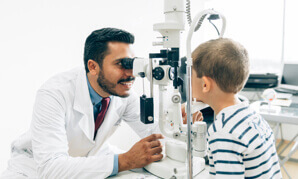 Our patient financial counselors have been trained to talk to your patients intelligently about insurance and other optometry-specific concerns, using a patient-friendly approach to help recover your accounts receivable and preserve your patient base. Fill out the form below to reach out to IC System. We’ll be in touch soon. I love that IC System takes the effort to collect on past-due debts at my store so that I can focus on current customers. I love how IC System is quick to respond to my questions. I love how careful and precise they are to work on each account that we send to them.